Our member Solomon Phi offers an extremely informative and well-produced tutorial on flying the T1 Frigate Atron successfully in Faction Warfare PVP. 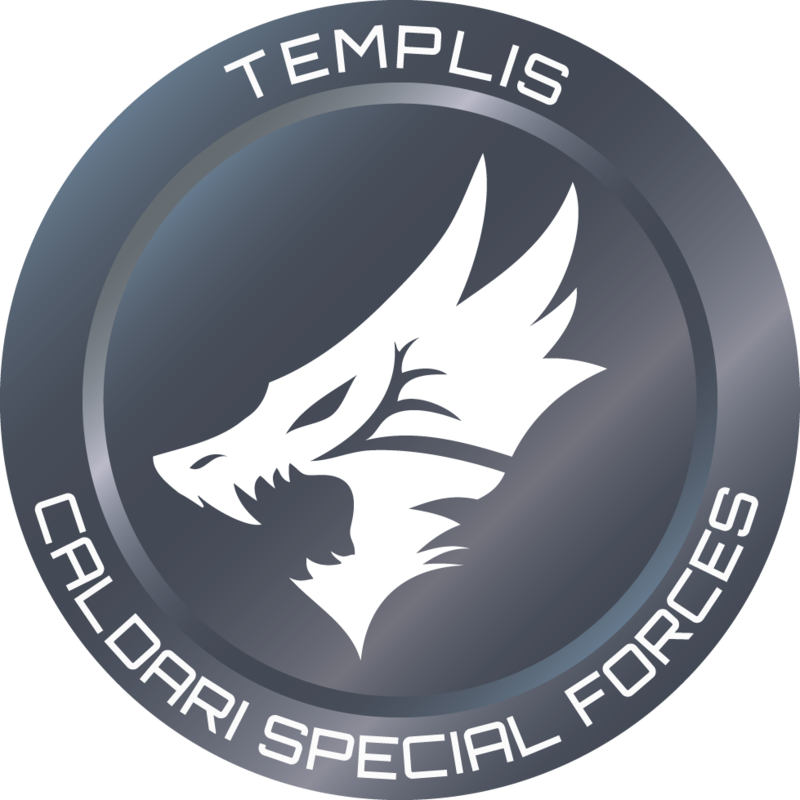 Solomon flies with the Templis CALSF corporation Kill Them With Kindness. Drop by their public channel “Kill Them With Kindness” for a chat about Faction Warfare or getting started with PVP.